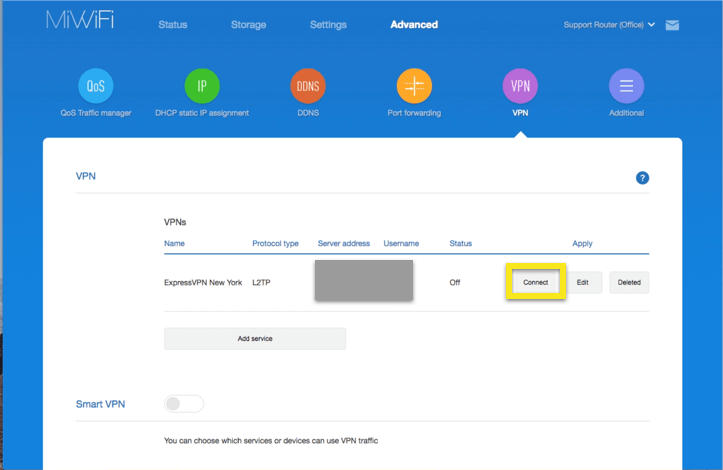 This tutorial guide will walk you through the steps to set up a VPN on your Xiaomi router with the L2TP protocol. 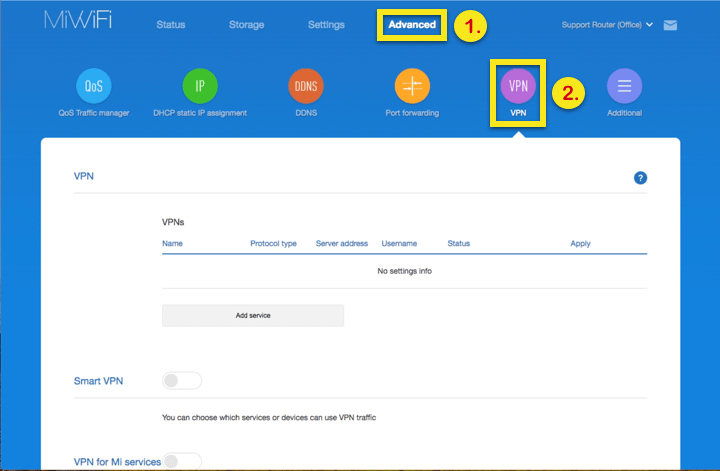 After setup, you may connect any number of devices to the VPN. This tutorial used the Xiaomi 3 router as a test device. 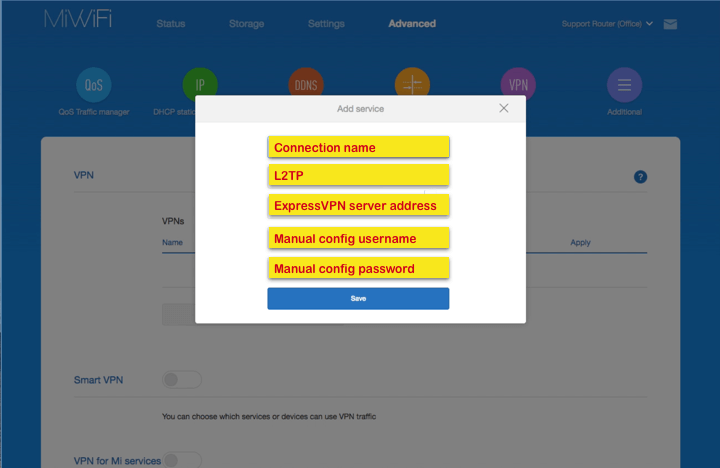 If you are encountering difficulties for your specific router model, please contact the ExpressVPN Support Team for further assistance. Please note this information as you will need it to configure your Xiaomi router. Access your router’s control panel by visiting miwifi.com. If that does not work, see how to find your router’s default gateway. 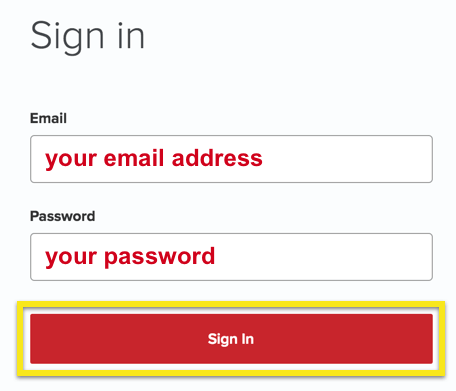 If this is your first time signing in, enter a password of your choice. Note: This will become your router dashboard password going forward, so be sure to keep a record of it somewhere. Click on Advanced > VPN. You will see your newly created VPN connection (and any existing ones) listed under VPN. Click Connect and wait for the connection to be established. 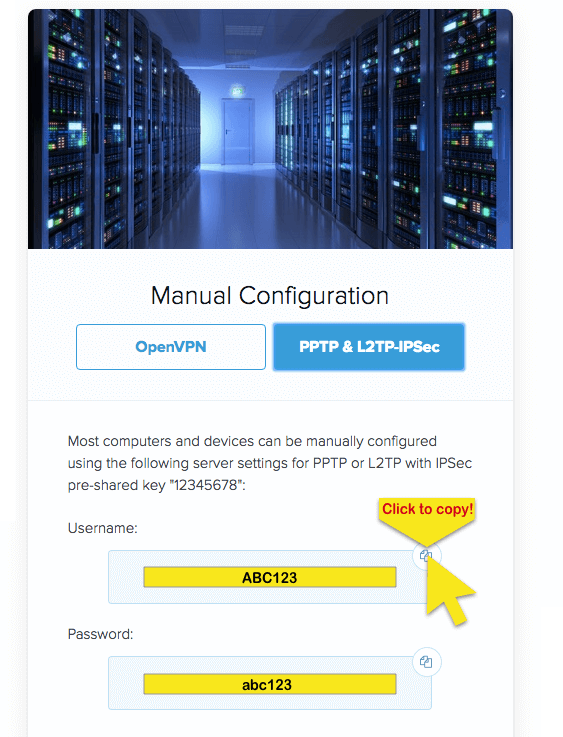 After the connection is established, check your IP to ensure you are connected to the VPN via your router. Important: To improve the upload and download speeds on your router, go to the QoS tab, click on Change, and set both Uploads and Downloads to 999. To disconnect from the VPN server, simply click Disconnect and wait for the connection to be terminated. 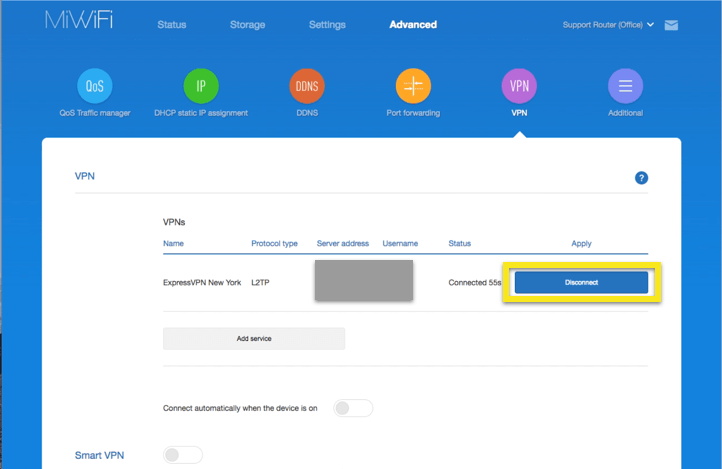 Optional: If you want your router to connect to the VPN when it is on, check the box next to Connect automatically when the device is on.